The Best Shades also provides modern and advanced window treatments, based on electric and motorized equipment as well. With our motorized shades and motorized blinds, you would be able to control the window shades and blinds from anywhere in the room. Motorized shades mostly used in residential and commercial spaces and are known for their new-age and chic appeal. We have a wide range of motorized shades and blinds with different remote control options. 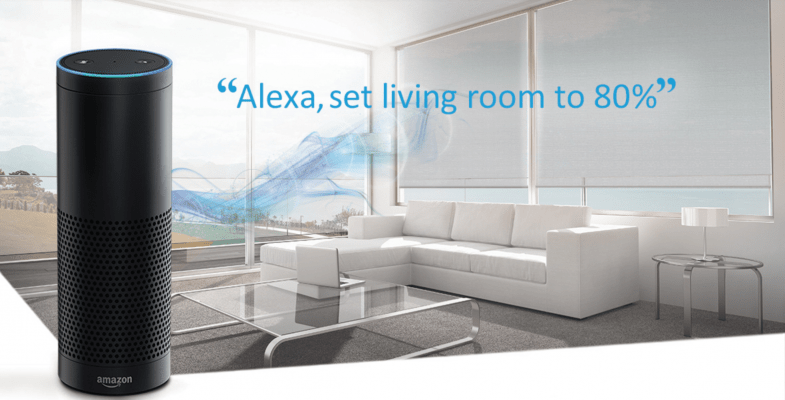 Controlling your shades is now more convenient than ever before with the new Shades skill for Alexa. Just ask Alexa and open and close your shades with the power of your voice. 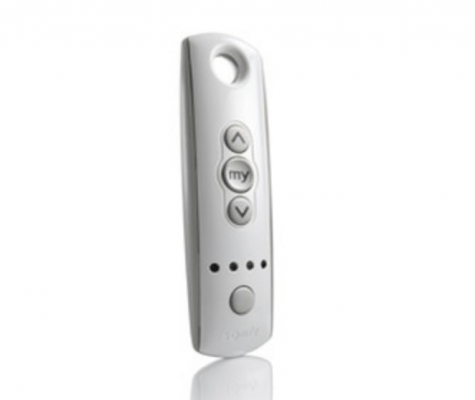 A convenient hand-held remote for use with any motorized product featuring Radio Technology. It’s available in a variety of colors and channels. 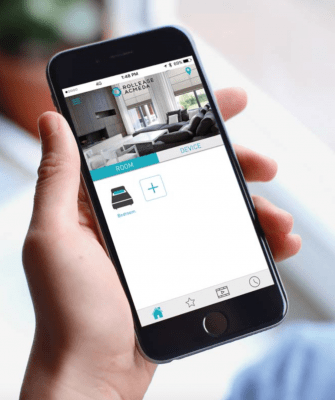 By adding a smart HUB to your motorized Shades , Blinds or Even curtains will turns your smartphone or tablet into a sophisticated remote control that will allow you to control your motorized window treatment from your smart phone or tablet.